A little girl takes her digger to the park, longing for some independence. But she soon discovers that there's nothing to beat the safety of family. 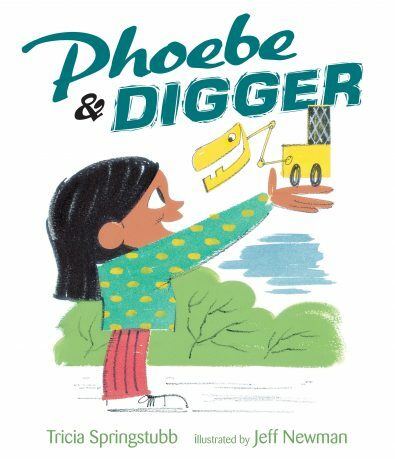 Contemporary, and with a very special charm, this is the story of Phoebe’s trip to the park with her new digger toy. Mom and baby can be quite annoying at times, so Phoebe can’t wait to put just a little distance between herself and them. But then along comes a big mean girl – and suddenly Phoebe realizes that there’s nothing like the warmth and safety of family when you really need it. Illustrator – to be confirmed. Tricia Springstubb has written several MG novels, all published by HarperCollins, which have been very well received – the latest being EVERY SINGLE SECOND. 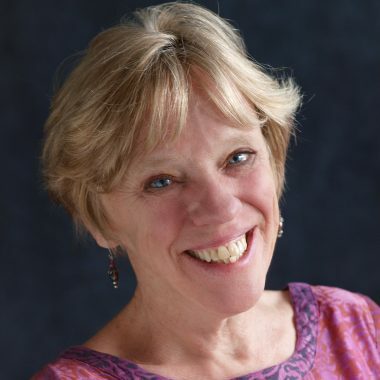 She is also the author of the CODY chapter-book series, published by Candlewick, with whom she also has a picture book, PHOEBE AND DIGGER. She worked for many years as a children’s librarian in a public library, and has also been a frequent book critic for a Cleveland newspaper. In 2009 one of her short stories won the Iowa Review Fiction Award, judged by Ann Patchett. She is also a recipient of an Ohio Arts Council grant for her work.